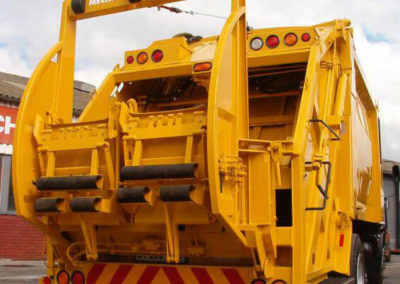 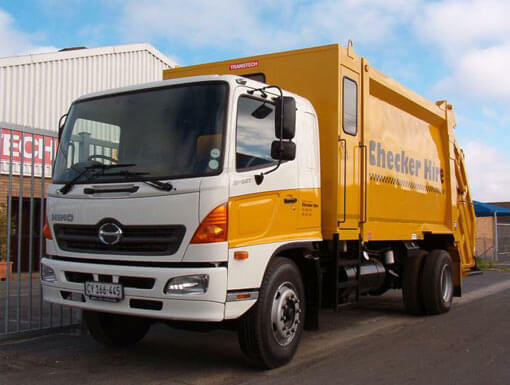 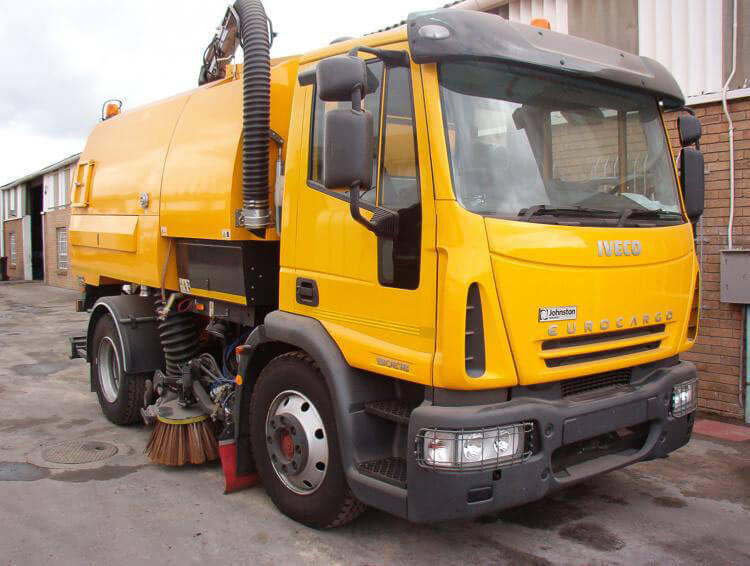 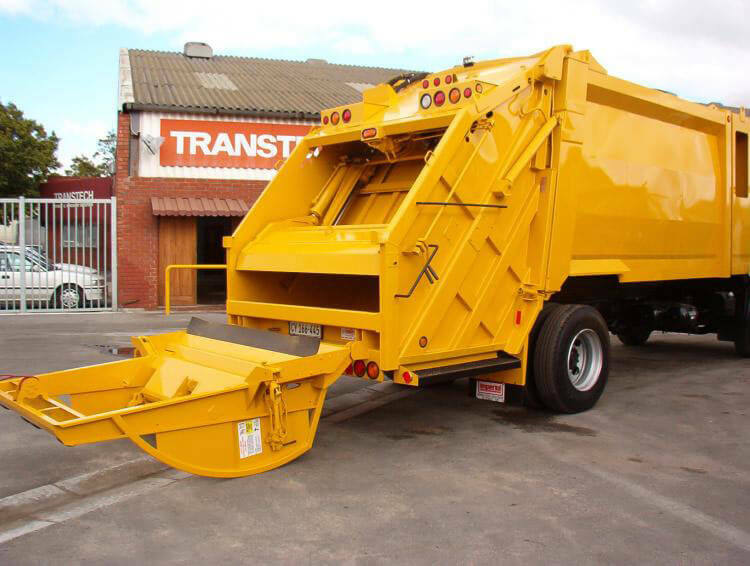 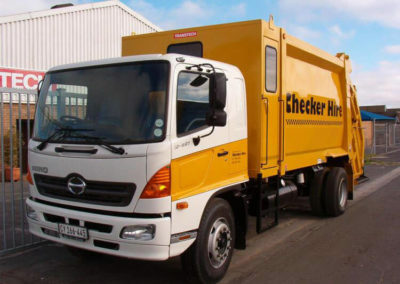 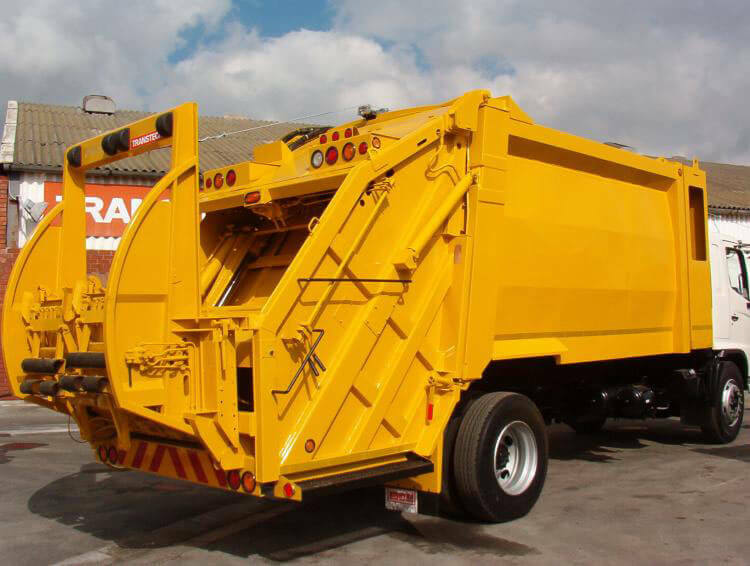 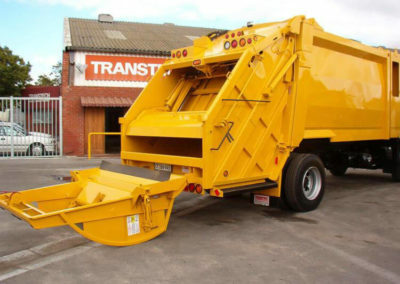 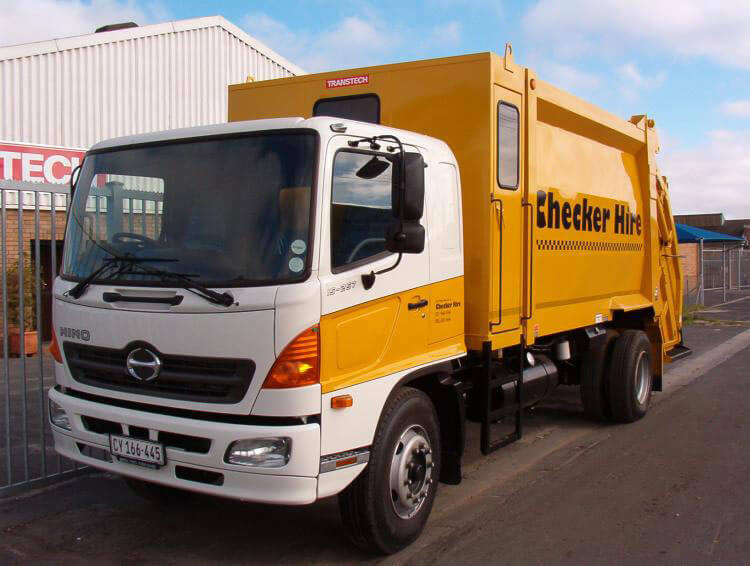 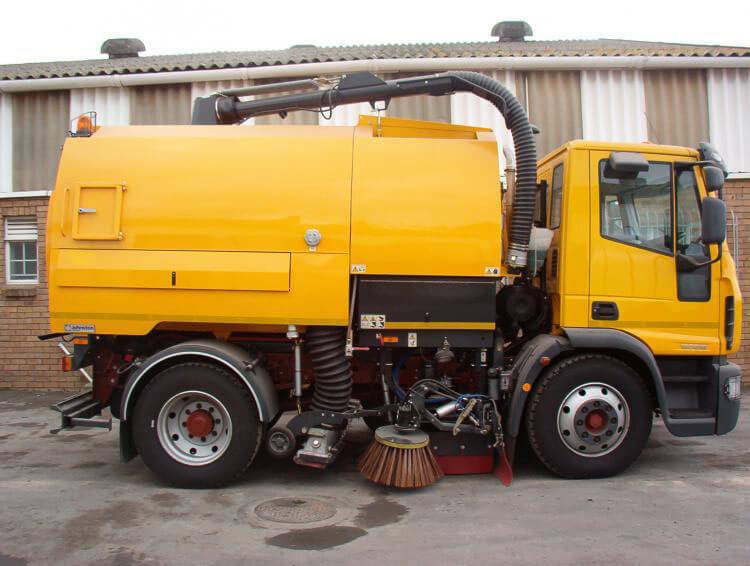 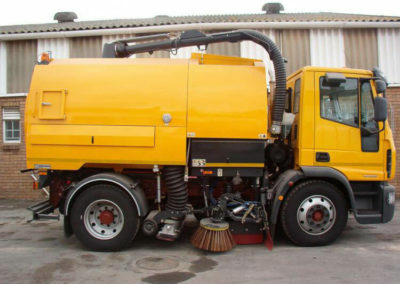 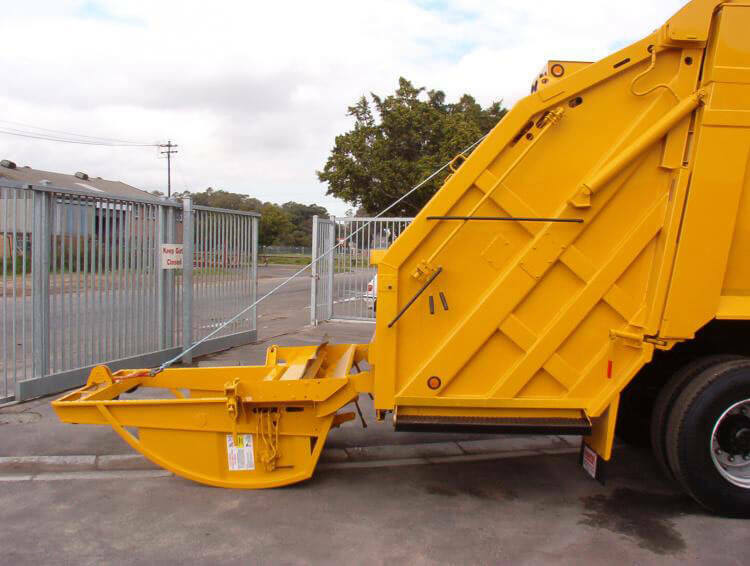 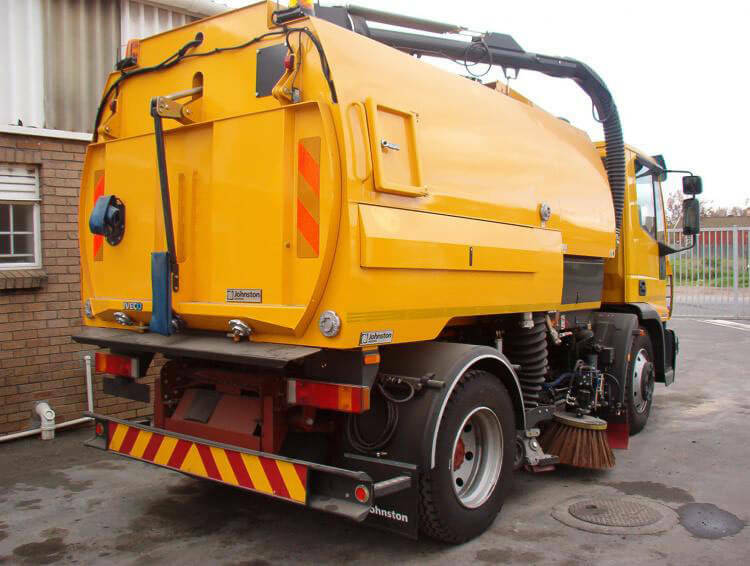 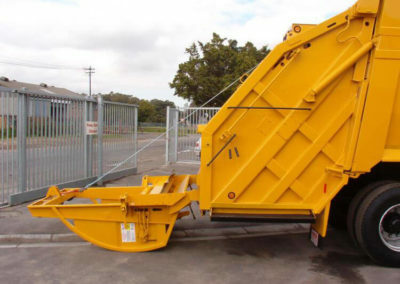 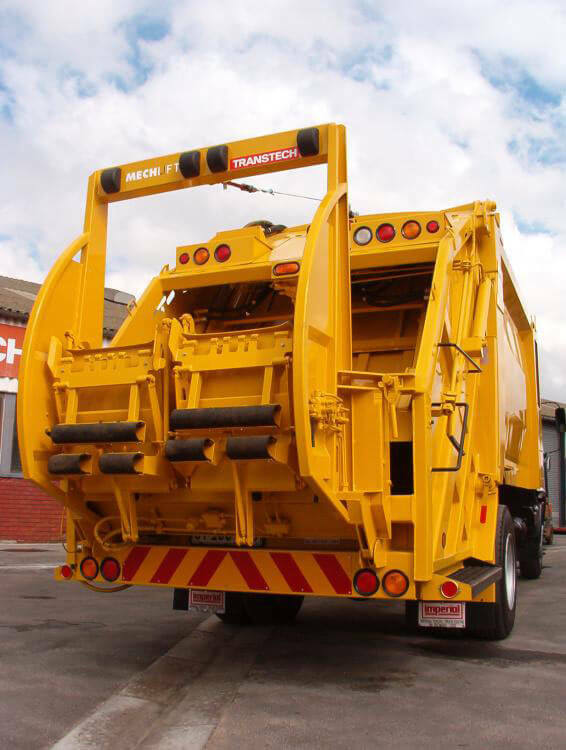 Checker Hire has a dedicated fleet of refuse trucks and road sweepers available. Our company provides fast service and availability of these vehicles. This enables our clients to continue with their contracts and services as quickly as possible.